Hi and welcome to this inaugural newsletter. I am delighted you are joining me here! 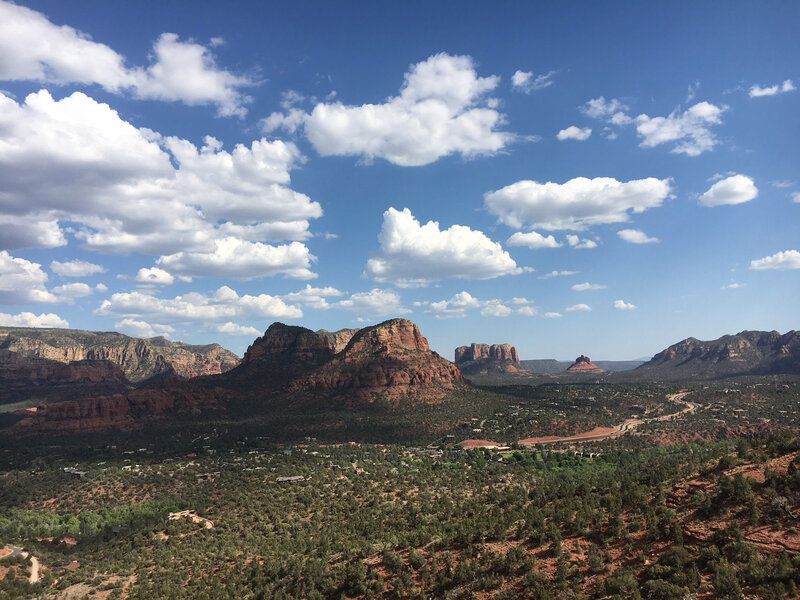 Recently I went to Sedona in Arizona for the very first time. 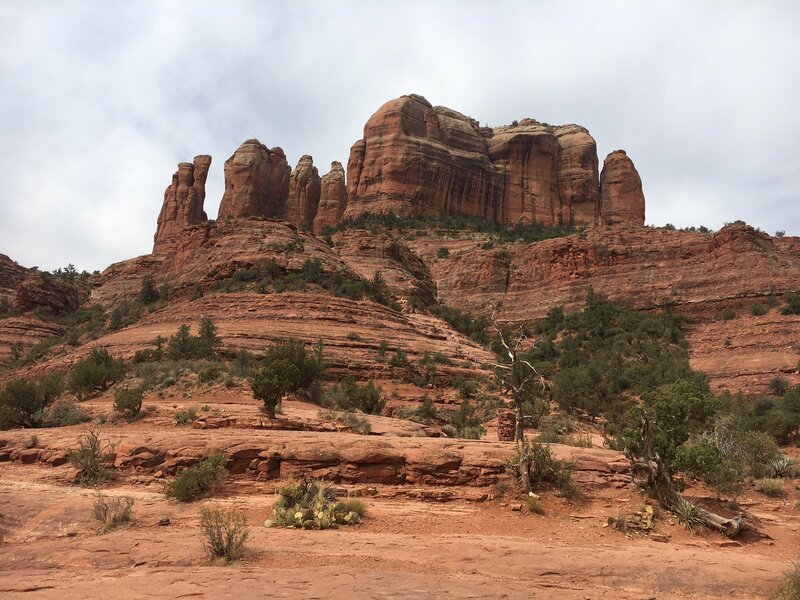 As you drive into Sedona, the beauty of the landscape is breathtaking. There’s a sheer majesty about the mountains rising and falling on the horizon. You can’t help being awestruck by the power of Mother Nature to create and sculpt these works of art in the geography that have been around for billions of years. Standing as silent sentinels, they are the harbingers of the life force energy, the energy of creation itself. The energy is palpable and reverberates like a heartbeat echoing out from every grain of these monolithic structures. 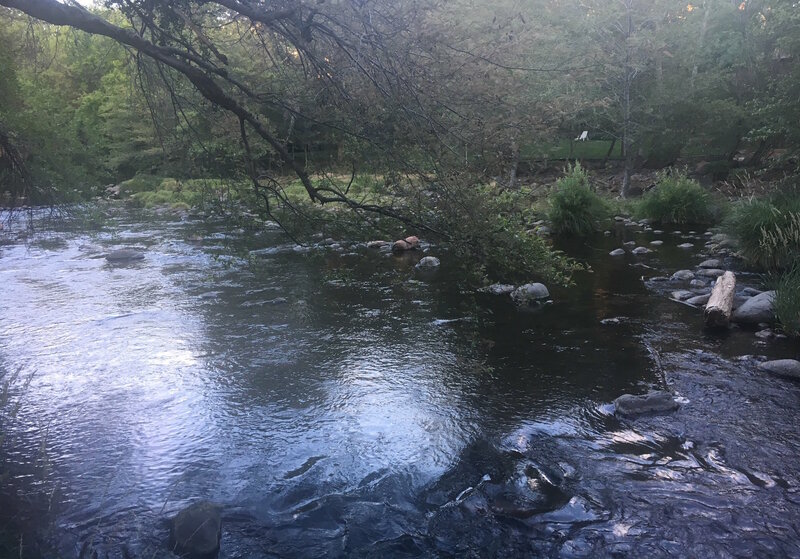 Within no time, I found myself automatically begin to relax and unwind, drinking up this “life giving” elixir that comes when our spirit communes with Nature. It feeds our very soul. post impressionist painting by Monet or Cezanne come to life as a movie with the sound of water enveloping everyone like a musical score, adding to the utter deliciousness of the experience. Nature is a reminder of the grace of God that resides in each and every one of us and how important it is, to nourish our spirit with the Divine each day. 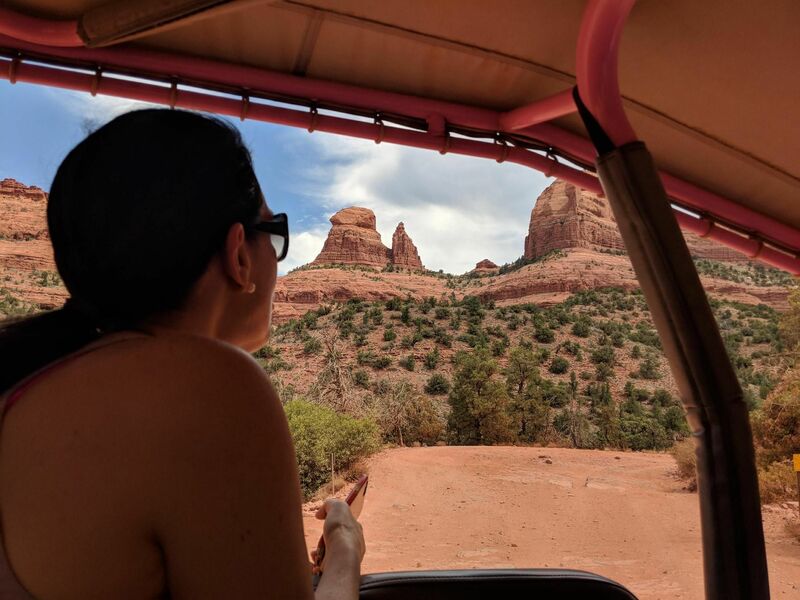 This was a 3-hour thrilling ride through the most spectacular terrain with the iconic red rocks as a backdrop. 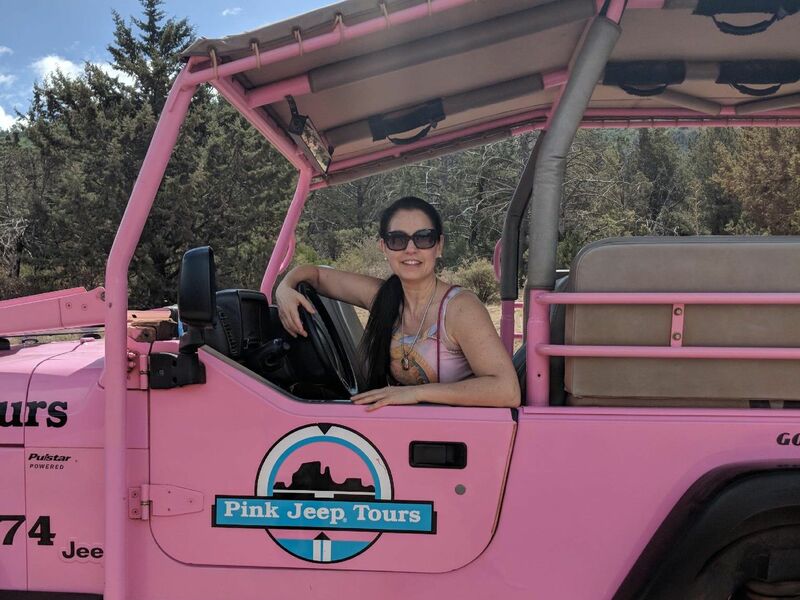 There was a lot of off-road driving where we could be fully immersed in the heart of the land, touching the earth, feeling the wind, breathing in life itself. As we descended down the “Road of No Return” the joy of being was etched into everyone’s face and the sound of laughter rippled out into the breeze. It left us exhilarated. 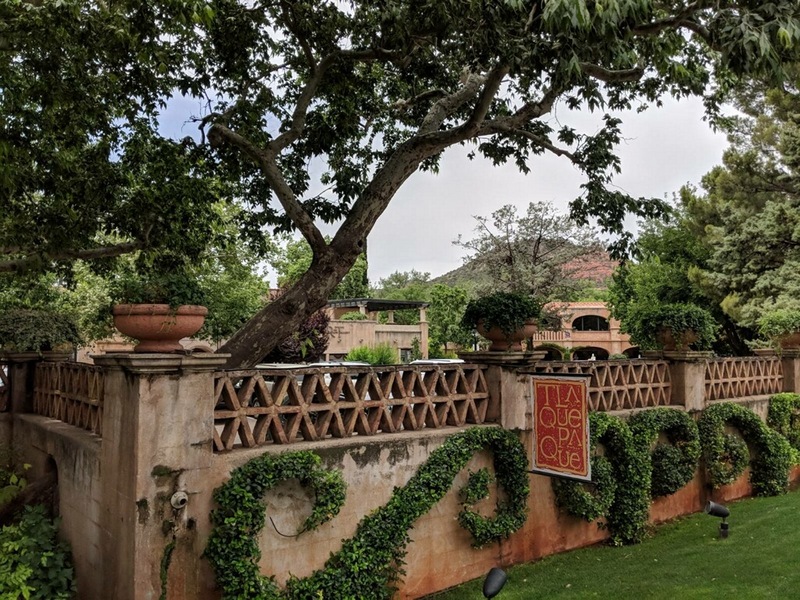 On our last 2 days we explored the town, the art galleries, a gorgeous area called Tlaquepaque, which is festooned with gardens, dramatic sculptures, artwork, shops and restaurants. It was a kaleidoscope of colors, images, wonderful smells & tastes, exotic music wafting and lingering like a fragrance as we walked past each new place and a feeling that was warm and inviting. Our trip culminated in visiting 2 of the vortex sites, Airport Mesa and Cathedral Rock. Their stunning beauty renders you soundless as you attempt to take in all that you survey through your 5 senses and subtle senses. You immediately get transported back to a primordial time of nonexistence other than that of pure spirit, pure creative intelligence, to a time that is otherworldly. No words can fully do them justice. You simply need to be here. We sat for some time in both places, humbled by the magnitude of the Creator that made this, that brought life to all of creation that gave us pure air to breathe, water to drink, trees and plants for shelter and food and the animals and insects that roam pollinating, proliferating, providing food, nourishment and the perpetuation of the ecosystem. All I could feel was gratitude and the honor of being able to be present in this moment. Deep in contemplation, I sent out a prayer at Cathedral Rock. I opened my eyes and gazed out into the distance. Seemingly out of nowhere, a black dot appeared in the sky above the canyon and grew larger and larger until it was fully visible. It had the tell tale markings of brown and white. 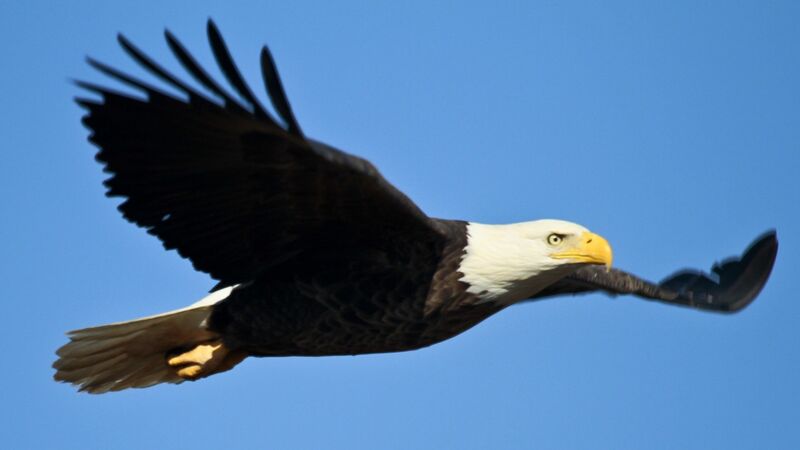 A bald eagle soared overhead doing a series of loops as it glided effortlessly across the thermals and then disappeared back into the canyon from where it came. My prayer had indeed been answered. How will you nourish your spirit? Do you take time out each day? Take time to rejuvenate your spirit every day and watch what happens! Like to receive the gift of Life Force energy? Please leave your comments and questions and share your experiences. I’d love to hear from you!